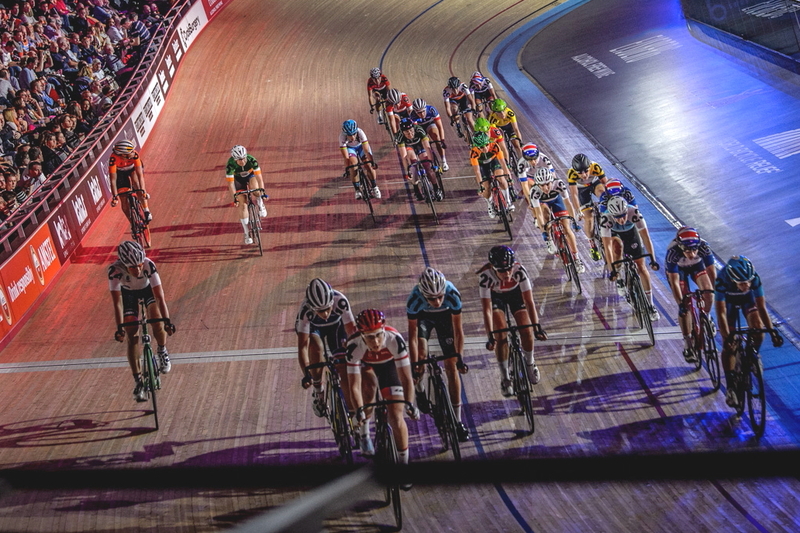 Hong Kong’s burgeoning cycling scene received a welcome boost on Wednesday with the announcement that Six Day, the international cycling series, will make its Hong Kong debut from 8 to 10 March 2019. The PRURide Six Day Hong Kong will take place at Hong Kong Velodrome Park and will be the fifth race in the seven-stop 2018/19 series which started in London last October and ends in Brisbane in April 2019. The racing will include the Madison, time trials, team eliminations, scratch races and points race formats. Madison Sports Group have reinvented six-day cycling, a traditional form of track cycling which dates back to 1878, with cutting-edge, world class presentation and entertainment. With lights down and music turned up, the house DJ keeps the party atmosphere going throughout the racing in a way not previously seen at Hong Kong’s velodrome. Riders from The Cycling Association of Hong Kong will participate alongside international Olympic gold medallists and household names; and with UCI (Union Cycliste Internationale) ranking points, counting towards Olympic qualification, up for grabs, spectators can look forward to witnessing the world's best compete in Hong Kong in a party atmosphere. In addition to the action taking place inside the velodrome, PRURide Six Day Hong Kong will also feature a free Family Fun Ride on Saturday and Sunday (9 -10 March), offering fun and games for seasoned cyclists and budding stars of all ages. PRURide Six Day Hong Kong is a UCI Classified – Class 1 event and is sanctioned by the Cycling Association of Hong Kong. Tickets are priced from HKD 240 to HKD 380. See latest HD Video Interviews, Podcasts and other news regarding: Hong Kong, Prudential, Cycling.